The Book of Common Prayer is the foundational prayer book of the Church of England. It was one of the instruments of the Protestant Reformation in England, and was also adapted and revised for use in other churches in the Anglican Communion. First produced in 1549, it was drastically revised in 1552 and more subtly changed in 1559 and 1662. The Prayer Book of 1789 was the first for the U. S. Episcopal Church and served the Church for over 100 years, until the revision of 1892. 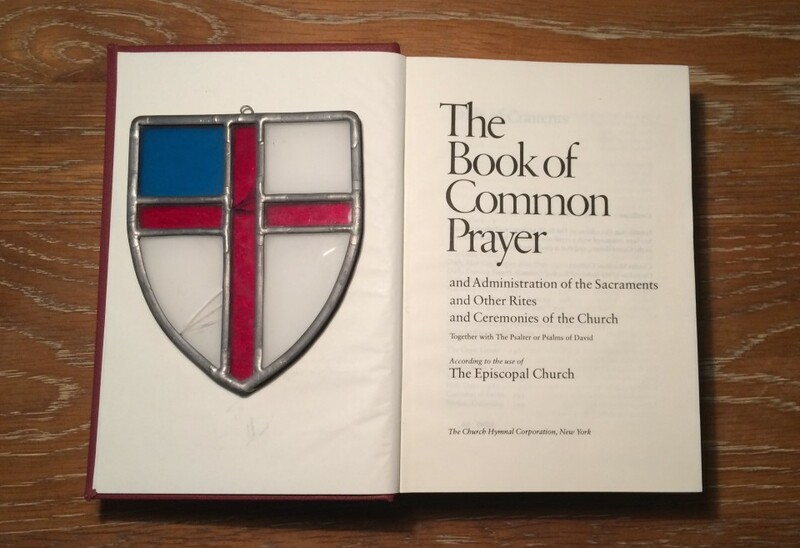 Several other revisions were made to the Episcopal Church's Book of Common Prayer before the current The Book of Common Prayer was approved for use in 1979. The Book of Common Prayer (BCP) is a treasure chest full of devotional and teaching resources for individuals and congregations, but it is also the primary symbol of our Anglican unity. We, who are many and diverse, come together in Christ through our worship, our common prayer. Click here for the Book of Common Prayer online.